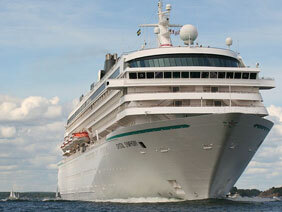 Crystal Cruises offers an intriguing hybrid style of cruise experience. The line is decidedly upscale, but its ships, unlike its luxury niche competitors, are big ones, each carrying 940 or more passengers. 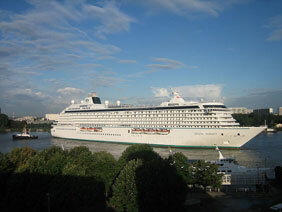 Founded in 1990, Crystal has two ships in its fleet: the 940-passenger Crystal Symphony and the 1,080-passenger Crystal Serenity, which introduced new Crystal signature features. These include a sushi bar; second paddle tennis court; boardroom with wine cellar; and indoor/outdoor pool (in addition to the standard centerpiece pool). Fantasia, the children's facility, is state-of-the-art, and keynote facilities, such as the Computer University@Sea and the spa, have been expanded. And 85 percent of its oceanview cabins have balconies.